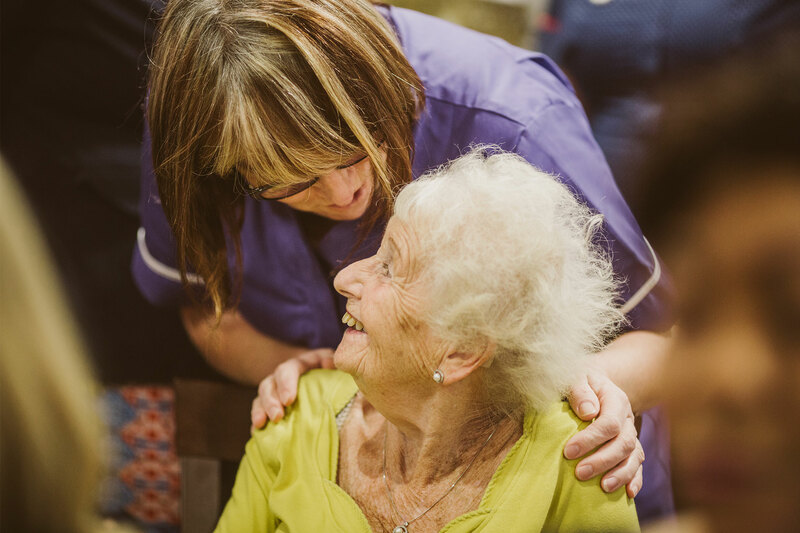 Queen Elizabeth Care Home is looking for individuals who have a warm, friendly and empathetic nature, with a willingness to learn new skills. Is communication and team work something you excel at? If so, becoming a Care Assistant with us could be perfect for you. 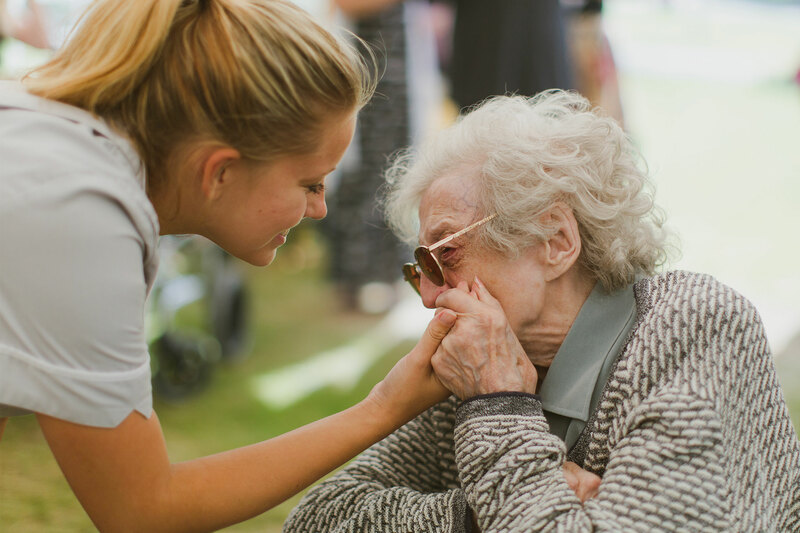 We place emphasis on ensuring our resident’s families are supported and this is very much a part of a Care Assistants role, as is working closely with health professionals to ensure high quality care is delivered at all times.